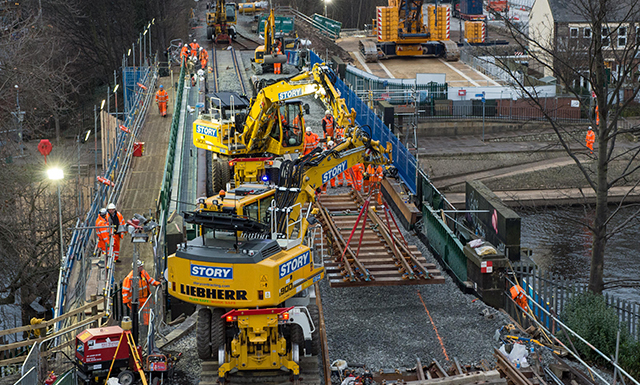 Story Contracting is highly respected nationally for providing award-winning construction, plant and rail solutions. Story Contracting is a customer focussed contractor, taking a collaborative approach with its local and national clients. Story Contracting is building for the future following a year of record growth, which has seen the business secure a five-year work bank worth up to £200m. 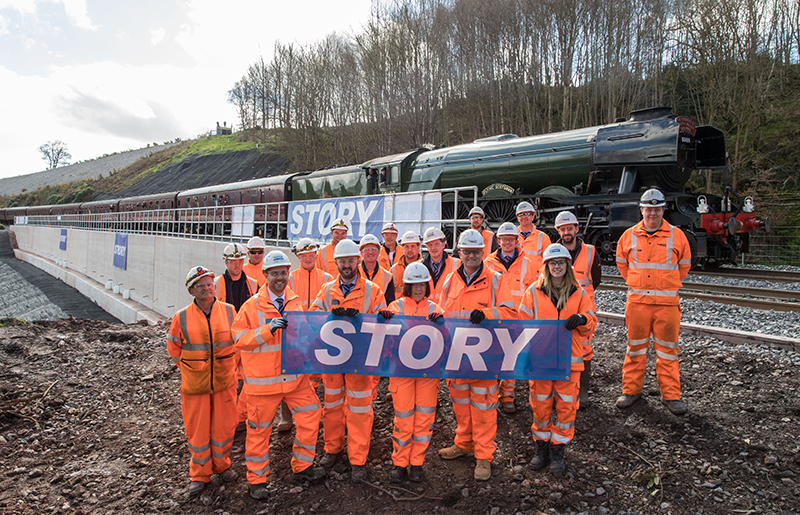 Story Contracting’s work to repair a section of the Settle to Carlisle railway line has been recognised at the prestigious Rail Partnership Awards 2018. 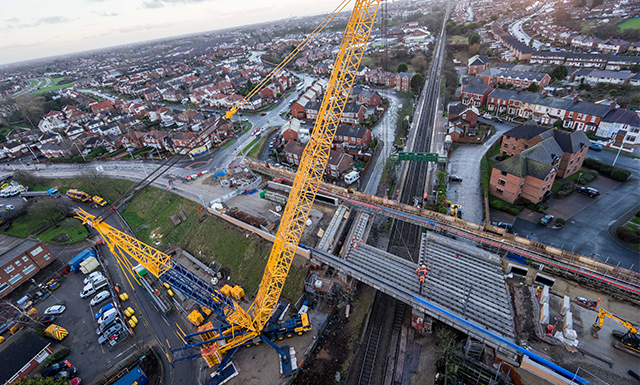 Story Contracting proudly won ‘Project of the Year’ in the Institution of Civil Engineering (ICE) Awards for the track slab renewals at Mersey Loop in Liverpool. Founded in 1987, we remain a family-owned business to this day. 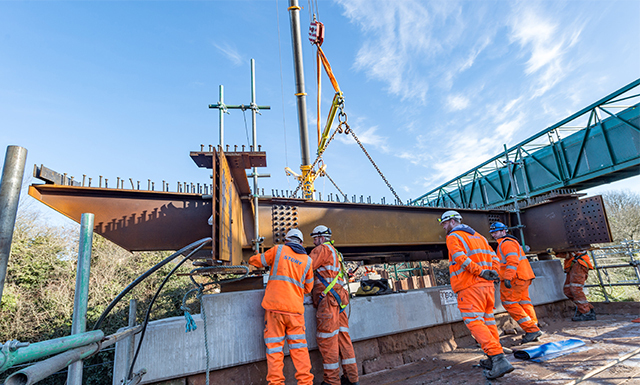 We deliver complex projects on time and within budget and were recently awarded ‘Gold’ on Network Rail’s Route to Gold for plant reliability and continuous improvement. The business has also earned a reputation of maintaining outstanding health & safety practices across all of its regions and operating divisions. This was recognised nationally in 2018 with the awarding of the prestigious RoSPA ‘Gold’ Award. 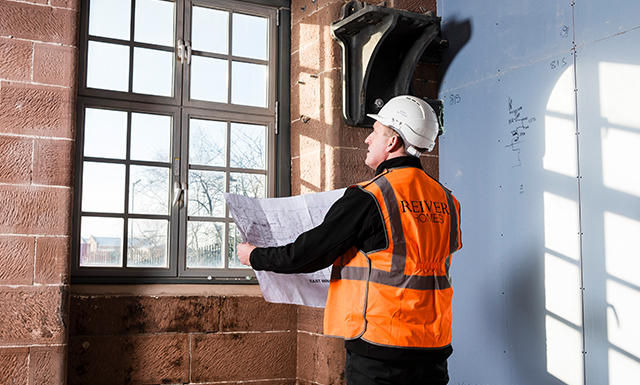 We are a leading provider of civil engineering and building construction services, delivering exceptional quality for clients predominantly in the manufacturing, industrial, housing, local authority and general contracting sectors. We have extensive experience in civil engineering and permanent way in the railway industry. We pride ourselves on offering our clients practical and innovative solutions that challenge the status quo. Our extensive fleet of in-house plant with a 175 strong PTS qualified workforce give us a formidable capability to deliver complex schemes safely, within challenging timescales and to budget. 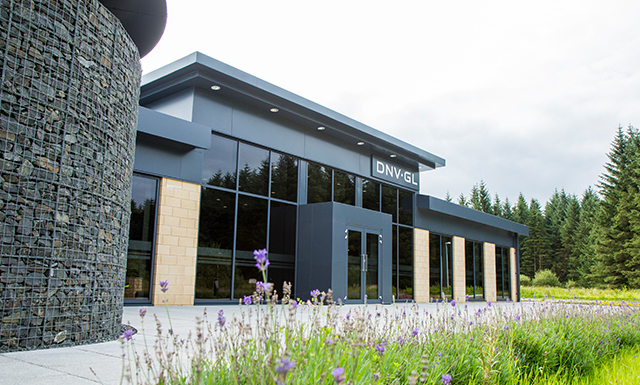 We pride ourselves in providing innovative construction and civil engineering solutions across Scotland, offering a collaborative and professional approach to our clients. We build traditional but distinctive homes across Cumbria and South West Scotland. We have experience in bringing together elegant design, sustainable materials and a considerate approach to building houses in local communities.